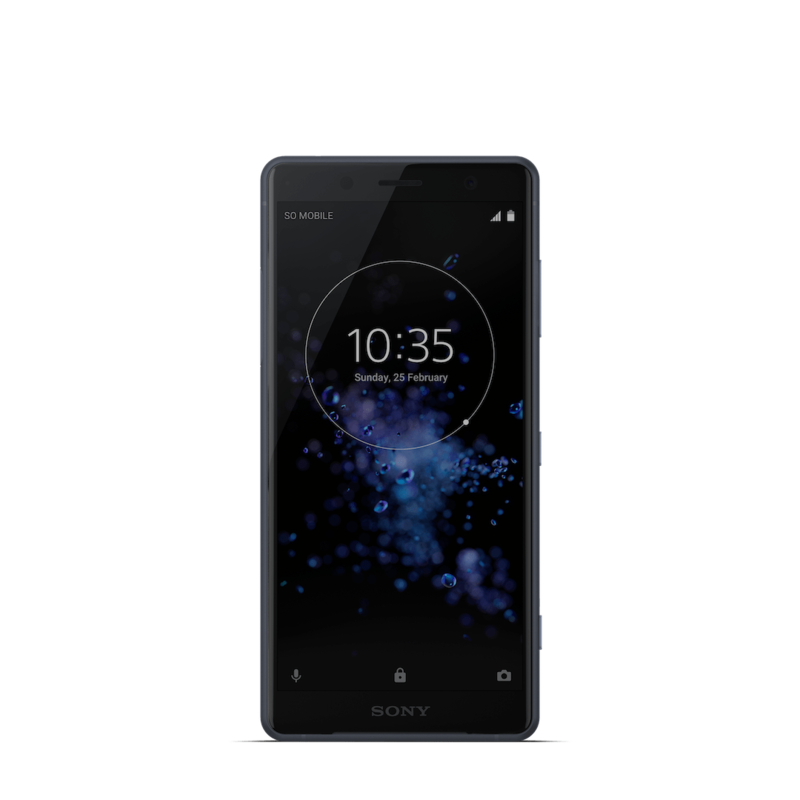 Verizon will let you use Xperia XZ2 Compact on its network after avoiding the brand’s mobile devices for a few years. 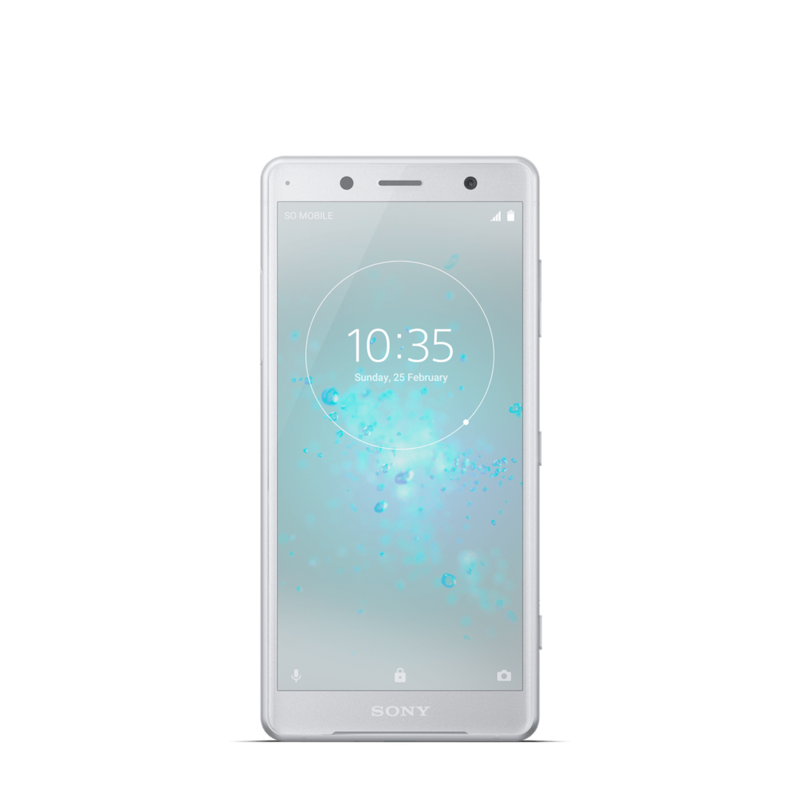 The nation’s largest carrier announced that Sony’s small-sized flagship has been certified. 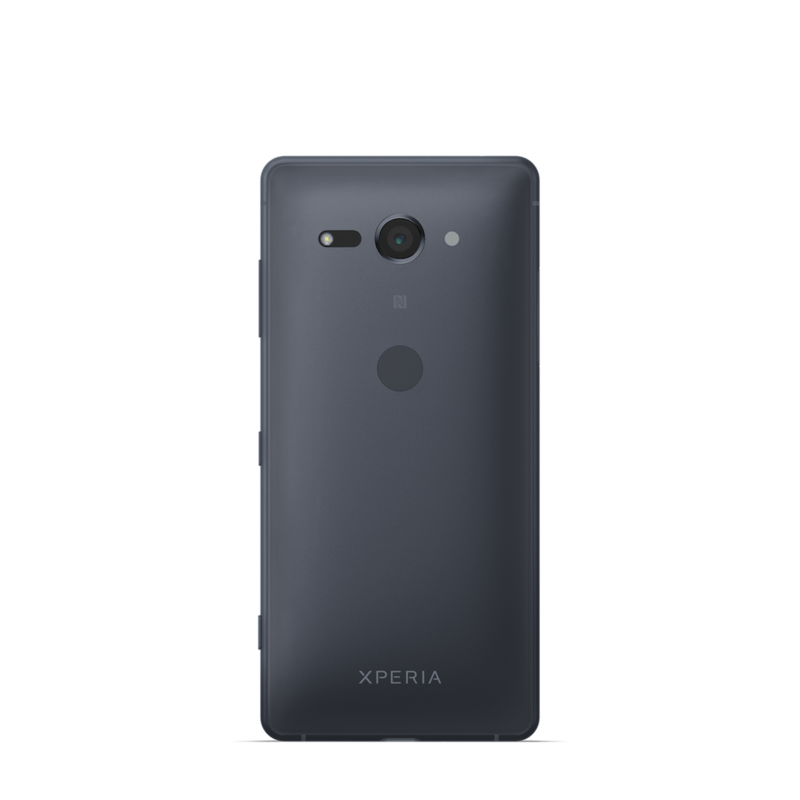 When a mobile device receives certification, it’s capable of connecting to the full array of 4G LTE bands on a specific network. 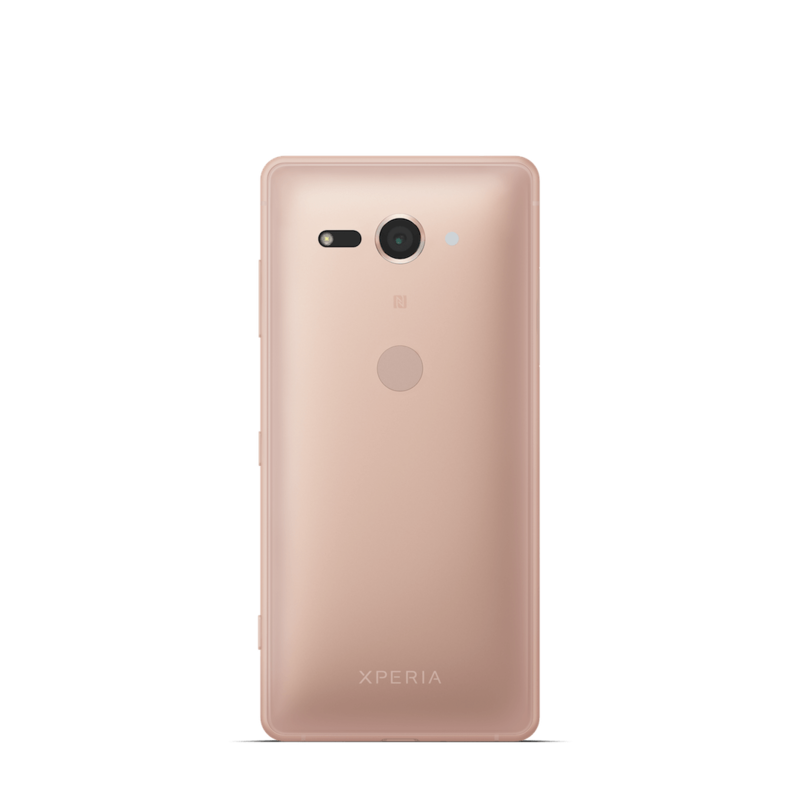 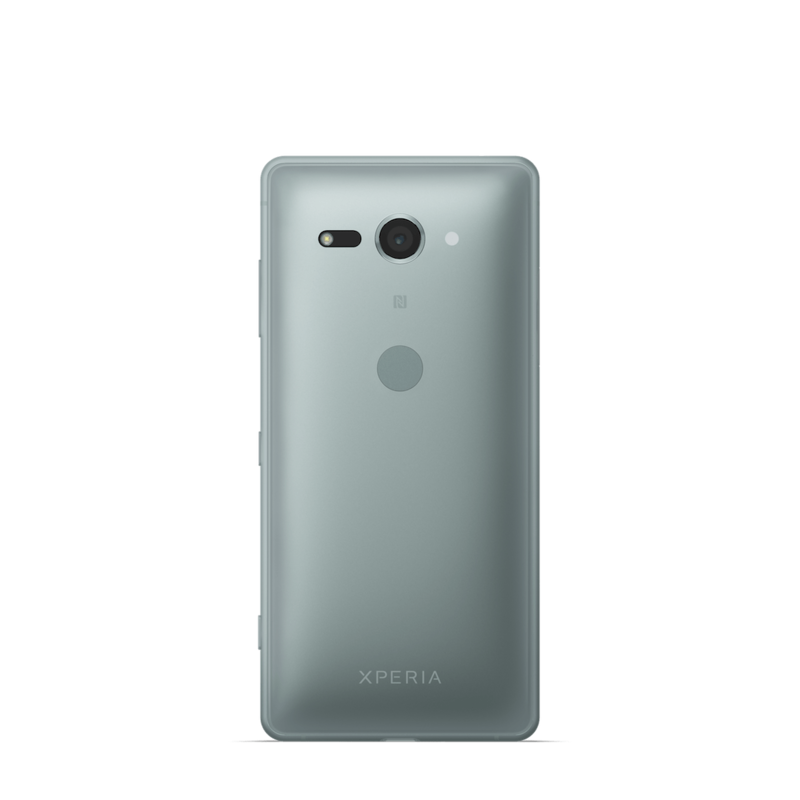 Now you also know that, even though you can use the phone on its network, the carrier won’t actually sell the Xperia XZ2 Compact. 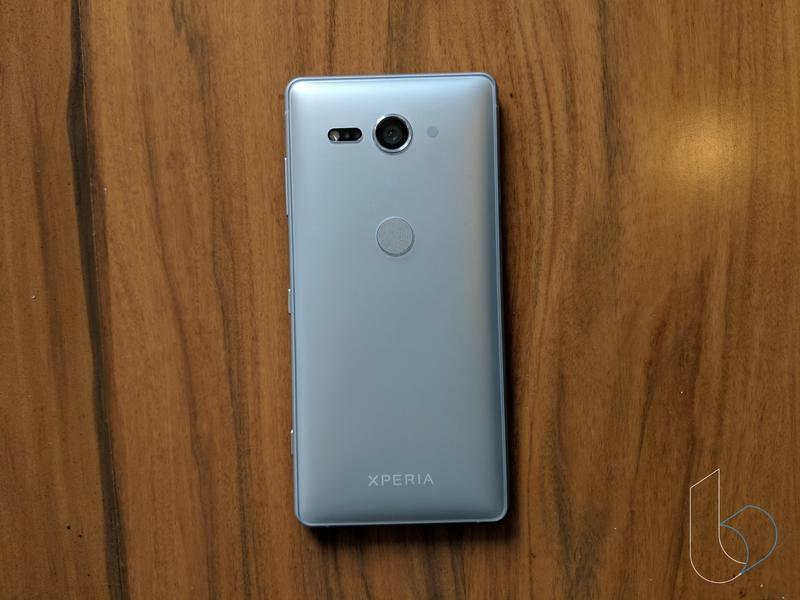 If you’re interested in the phone, you’ll have to purchase it from another retailer. In the U.S., Best Buy is your best choice. 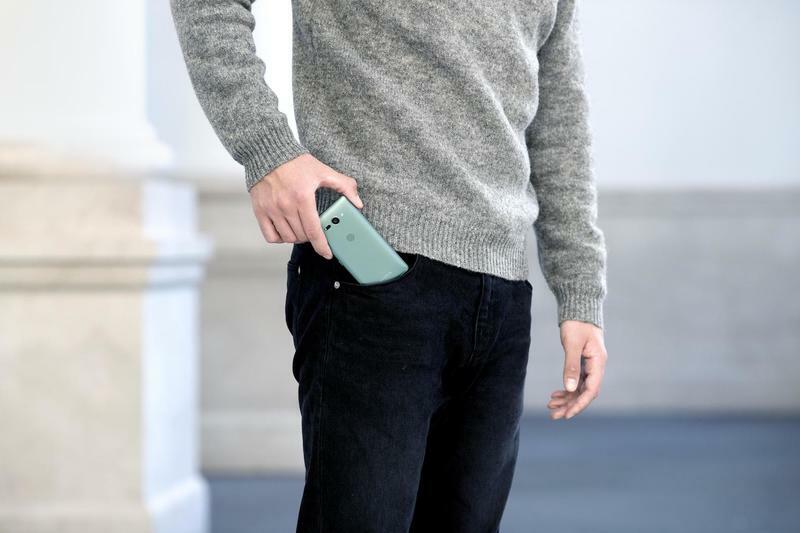 Then you bring the phone to Verizon by popping in a SIM card. 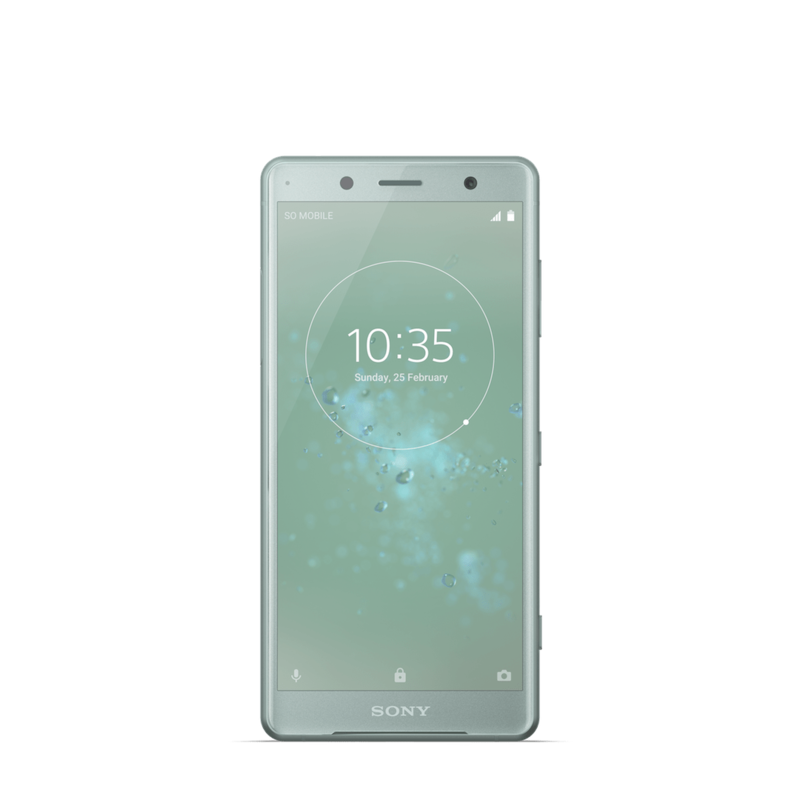 Sony hasn’t secured a deal with any of the major U.S. carriers to sell the Xperia XZ2 and Xperia XZ2 Compact online or in stores. 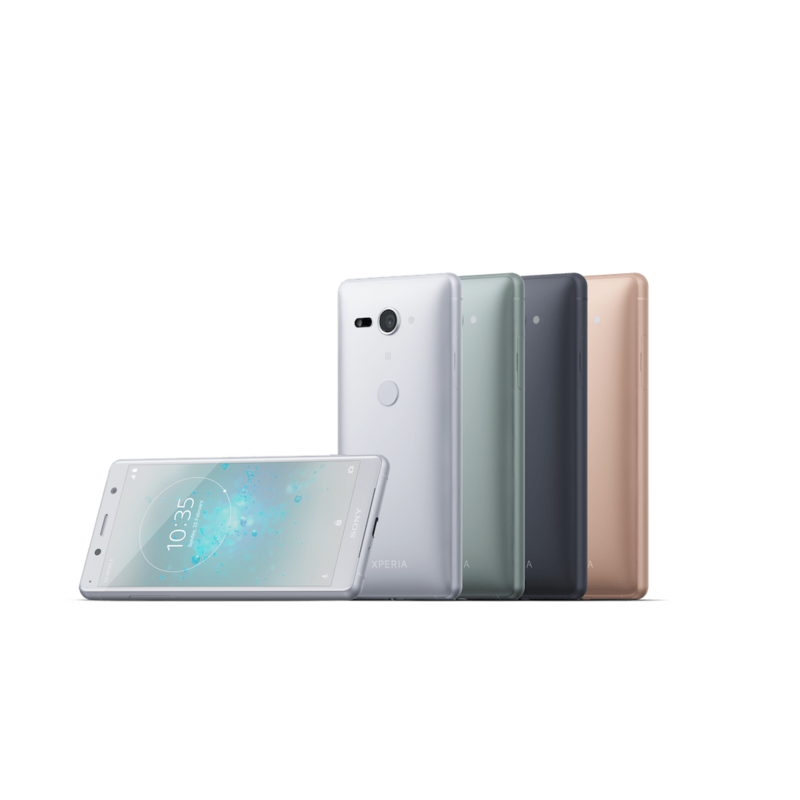 Because of rocky sales in the past, Sony’s mobile devices are only sold unlocked through retailers. 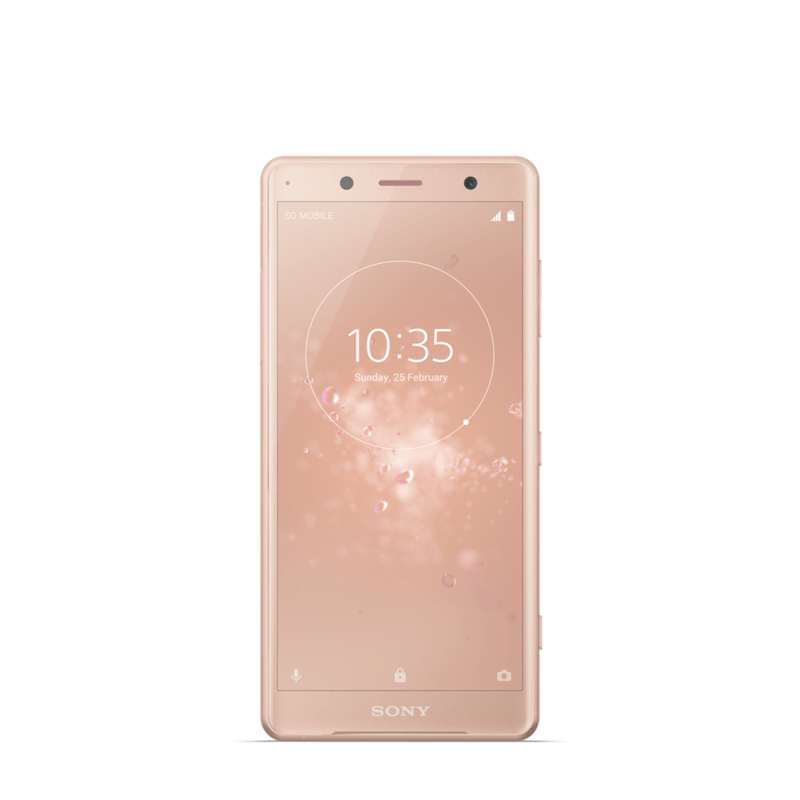 The Xperia XZ2 Compact is currently available in various colors, and Verizon will be waiting for you if you decide to pick up one.